Scottish Hockey has a number of opportunities for potential partners to work with sport. It is an exciting time for hockey and for our dedicated and talented athletes. We look forward to working with our sponsors and partners, and warmly welcome their support for the sport and our athletes. 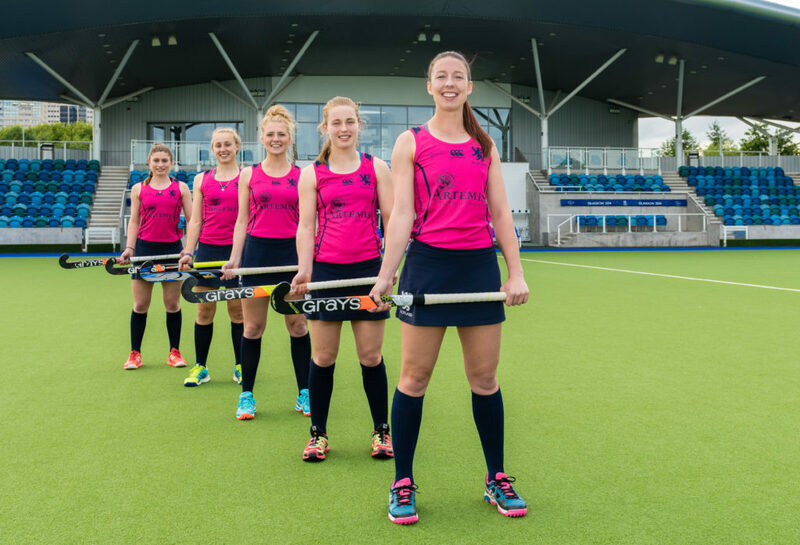 There are many ways of partnering with Scottish Hockey, and we’d love to discuss any potential opportunities to work in tandem with businesses. Contact Paul Elliott for more information.